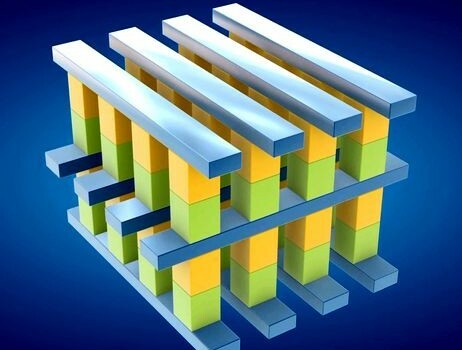 At the end of July 2015, Intel Corp. and Micron Technology, Inc. announced a jointly-developed non-volatile memory they are calling 3D XPoint™. 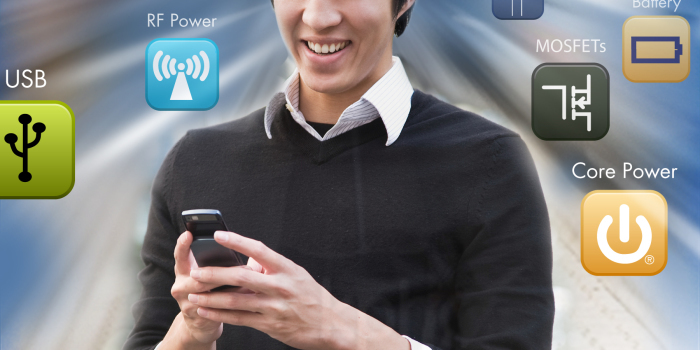 The claims they are making for the technology (pronounced “Crosspoint”) are quite sweeping. Although several commentators have suggested it’s probably a form of resistive RAM (ReRAM), Intel and Micron’s joint press release of 28th July 2015 says that 3D XPoint is “…the first new memory category in more than 25 years.” Micron’s website specifically states, “3D XPoint™ technology is an entirely new class of nonvolatile memory.” So much for ReRAM! The 2015 Consumer Electronics Show (CES), in January, was something of a landmark in quantumdot (QD) TVs. This was the occasion when LG Electronics showed off its Ultra HD ColourPrime TVs, which utilize cadmium-free quantum dots (CFQDs). In this case, LGE was using CFQDs developed by the UK-based Nanoco Group, and the Korean company duly signed a partnership agreement with The Dow Chemical Company (“Dow”), in January 2015, for the supply of Nanoco CFQDs for the ColourPrime line. The global TV industry is under constant pressure to deliver ‘the next big thing’ to the consumer. 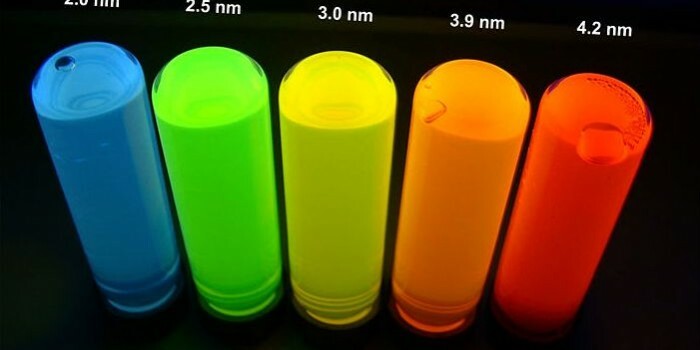 Enter quantum dots (QDs). Since this news blog is not the place for a physics lesson in wide bandgaps and exciton pairs, suffice to say a quantum dot or QD is a semiconducting nanocrystal, with a diameter in the range of 2-10 nanometers (10-50 atoms), that can emit visible light when irradiated by a suitable light source. 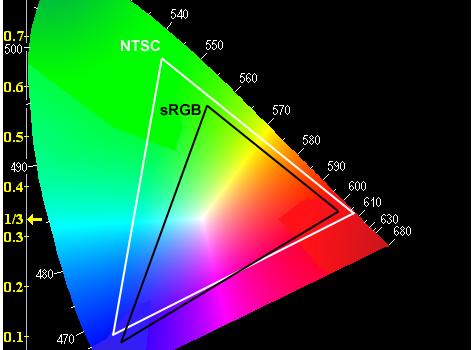 The emitted light can be tuned to different color frequencies, including pure reds and greens, simply by varying the size of the nanocrystal. 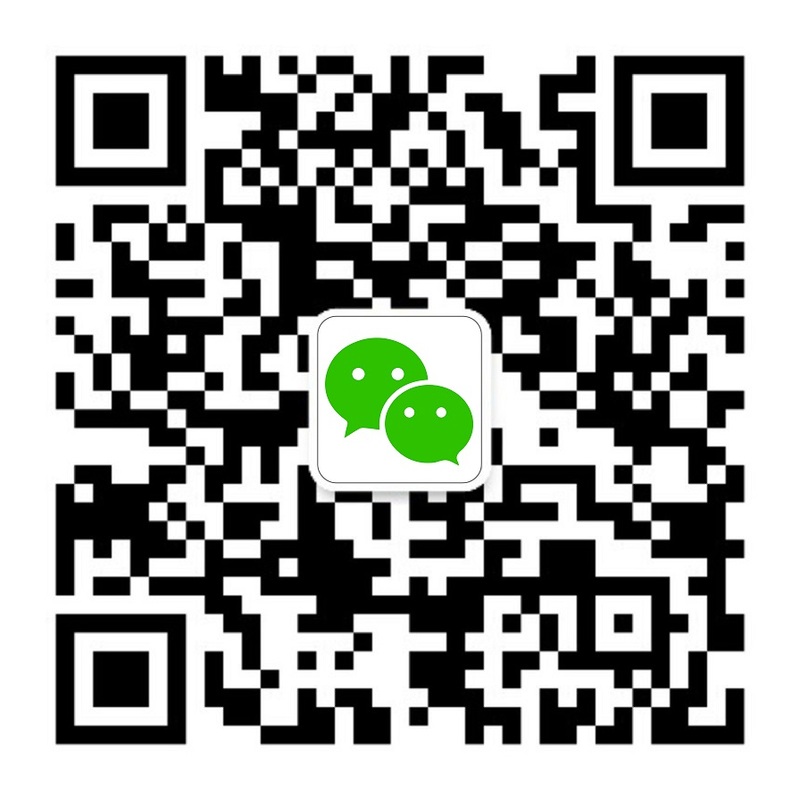 Semiconducting materials used in the production of QDs include silicon, cadmium selenide, cadmium sulfide, and indium arsenide. Market research firm Gartner has issued a second-quarter 2015 “update” to its report, “Forecast: PCs, Ultramobiles and Mobile Phones, Worldwide, 2012-2019”. 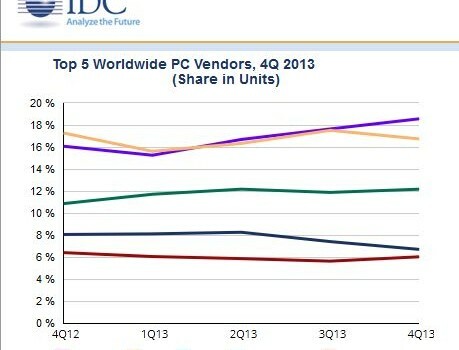 Meanwhile, according to analyst firm International Data Corporation (IDC), the global PC market continues to decline ahead of the release of Windows 10. 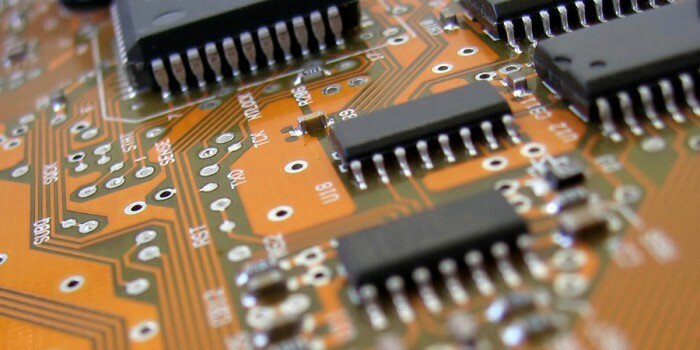 The huge popularity of ultra-mobile devices, such as smartphones and tablets, has driven demand for miniaturized electronics, and this has encouraged the use of relatively tiny MEMS (microelectromechanical systems) microphones. 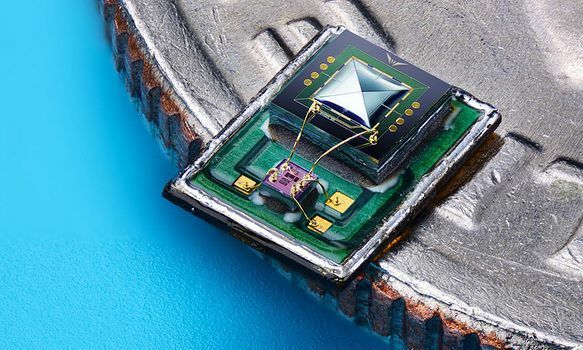 Boston-based Vesper is pioneering a new type of MEMS microphone, a piezoelectric MEMS microphone, as opposed to the more conventional capacitive MEMS microphone. Vesper claims this enables a higher signal-to-noise ratio (SNR), for greatly improved audio quality and sensitivity. Carbon fiber consists of crystalline filaments, merely a few microns in width. 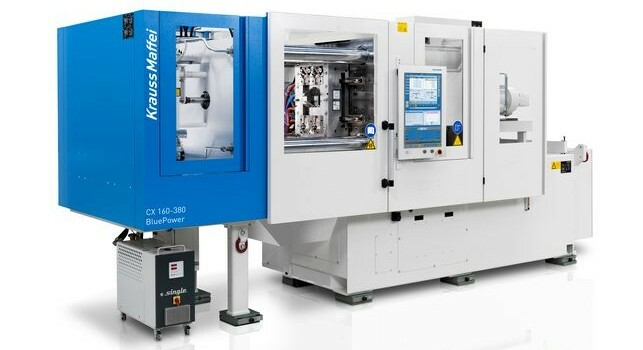 But while the filaments are thin, they can impart high strength and rigidity to plastics, and the resulting composites, generically known as carbon-fiber reinforced plastics (CFRP), are in increasing demand across a variety of industries. In aerospace and automotive, for example, fuel-efficiency favors replacing metal parts and components with lighter CFRP counterparts. The Boeing 787 Dreamliner is a well known case in point, where the goal was an aircraft 20% more fuel-efficient than the 767 it was replacing.